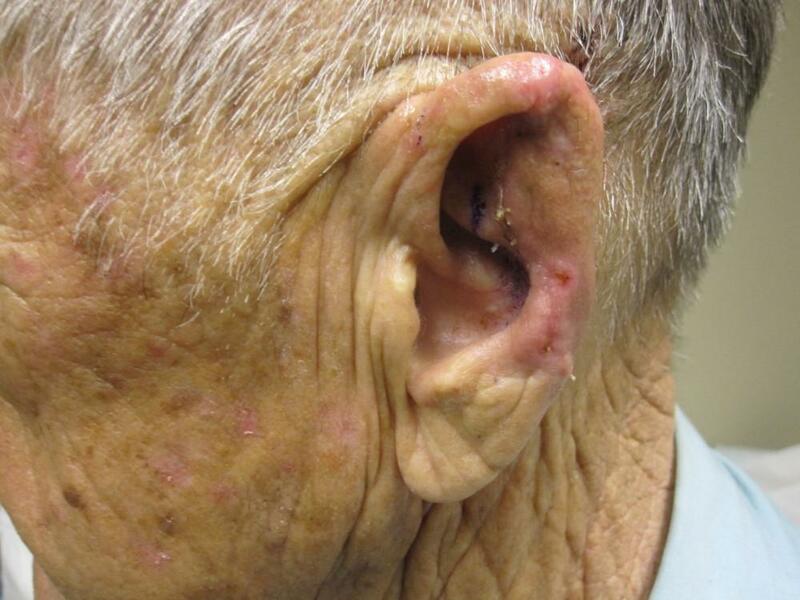 A 77 year-old male patient presented to our clinic complaining of a sore lesion on his left ear (Figure 1). He stated that the spot had been tender and bleeding for several months and that it had been frozen with liquid nitrogen four times in the last two years, with no improvement. 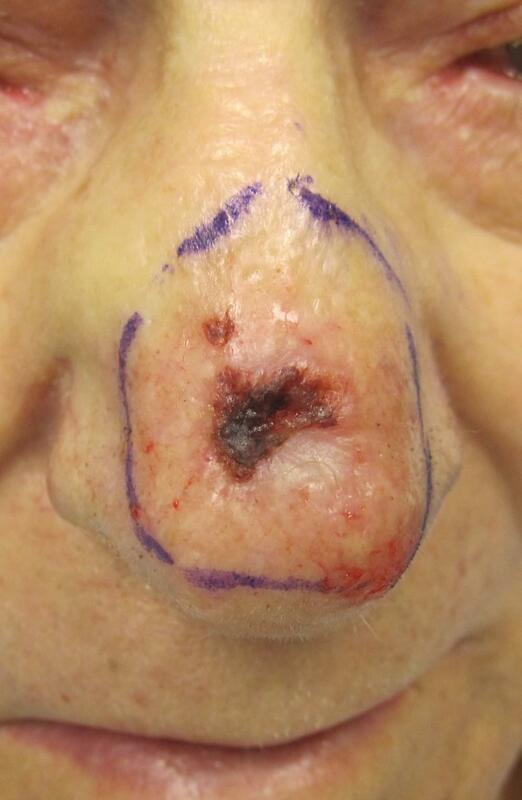 A biopsy of the lesion revealed an infiltrative basal cell carcinoma. 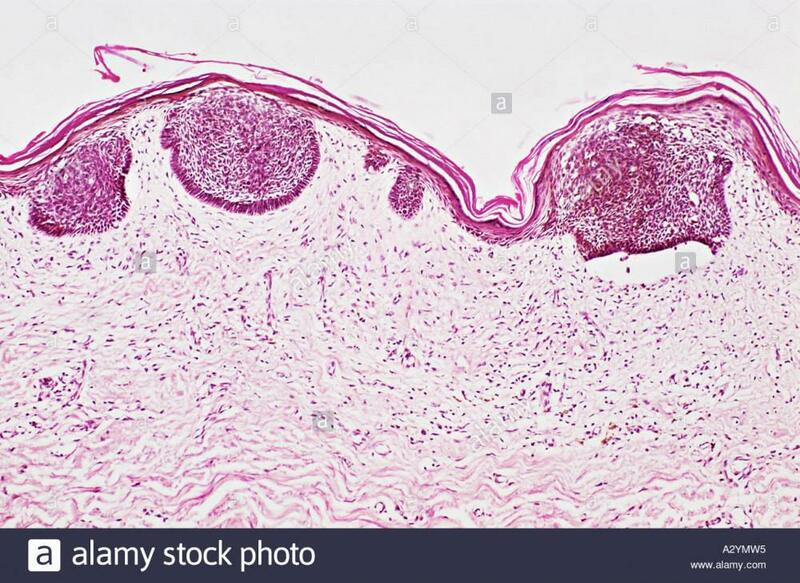 While basal cell carcinoma is typically slow growing and not very aggressive, this particular type (infiltrative) is known for demonstrating a more aggressive behavior and a more destructive course. After discussing treatment options including Mohs surgery, radiation therapy, and oral targeted therapy, the patient and his wife felt that surgery would be the best option due to its high cure rate. The patient was also concerned about the cosmetic result, and repair options for the possible resulting defect were discussed. The surgery and microscopic evaluation of the tissue revealed a very aggressive tumor that had invaded the cartilage of the ear. 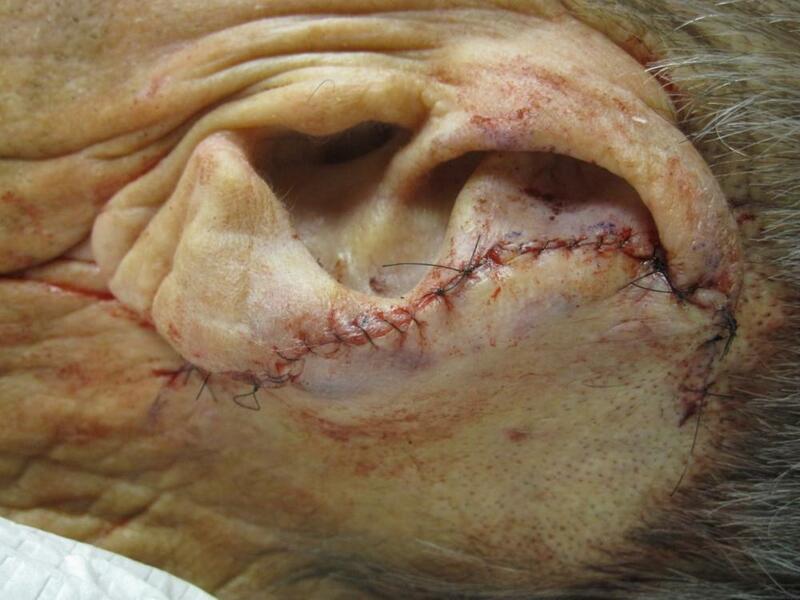 After three stages of surgery the final defect involved the entire back edge of the ear and a significant portion of the cartilage (Figures 2-3). Luckily, the Mohs procedure allowed for some of the cartilage to be saved, which would later aid in the reconstruction. 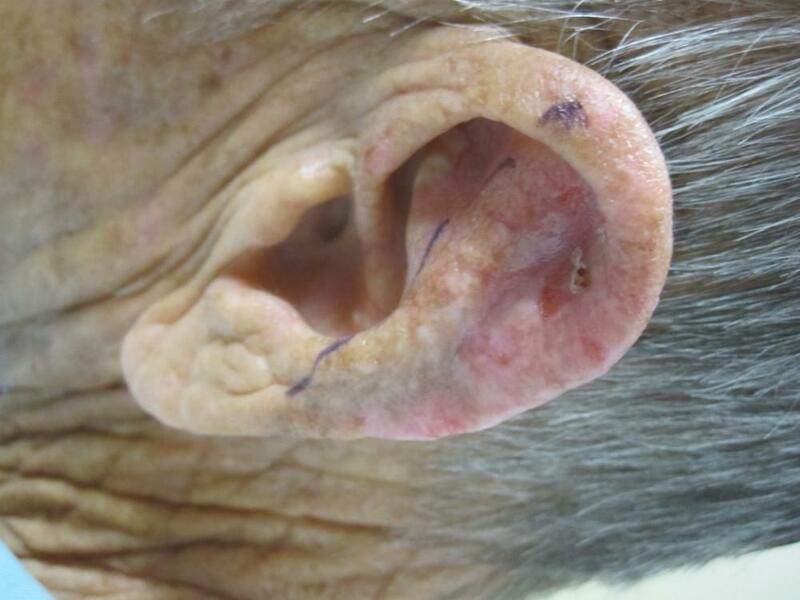 The patient stressed the importance of the cosmetic look of his ear and after seeing the defect he was doubtful that his ear would ever look normal again. To solve this problem, we decided upon what is called an interpolation flap. 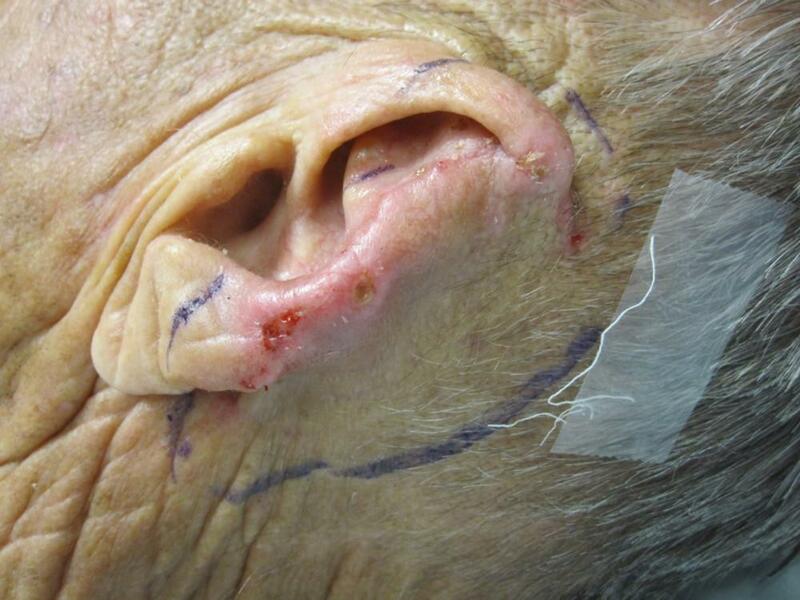 This particular flap closure involves taking skin from the tissue behind the ear (the postauricular area) and attaching it to the ear itself. 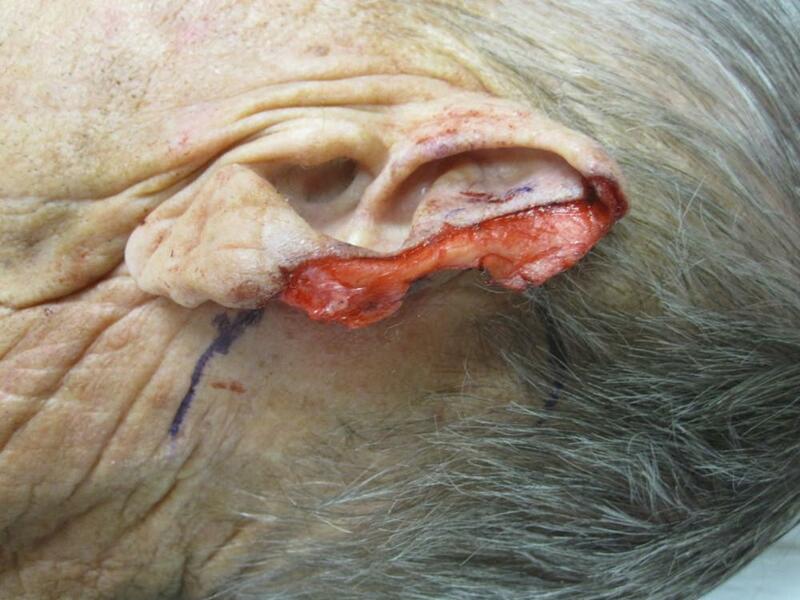 While doing this we leave a significant portion of the skin attached to the scalp so that the flap of skin has significant blood supply to survive and heal (Figure 4). 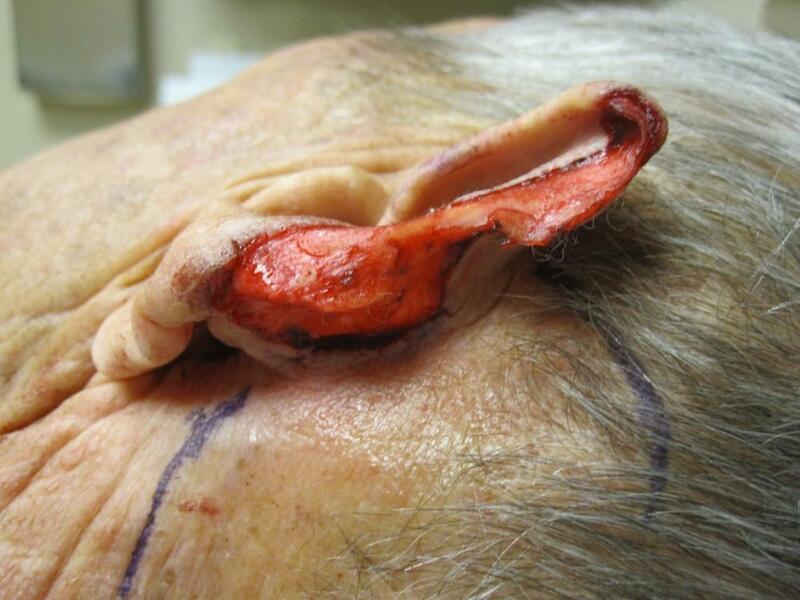 The skin was left in this position for 18 days (Figure 5), at which point the flap is separated from its attachment to the scalp and the ear is rebuilt using the freed skin (Figure 6). If you have been diagnosed with a non-melanoma skin cancer and have been told you need to have Mohs surgery, then come see Dr. David Roy at Pine Belt Dermatology to discuss any and all concerns you may have. Skin cancer diagnoses are never comfortable to receive, and neither is being told you need to have the cancer surgically removed, but at Pine Belt Dermatology we do our best to place your mind at ease and provide you with the highest quality in the Hattiesburg and Laurel area. 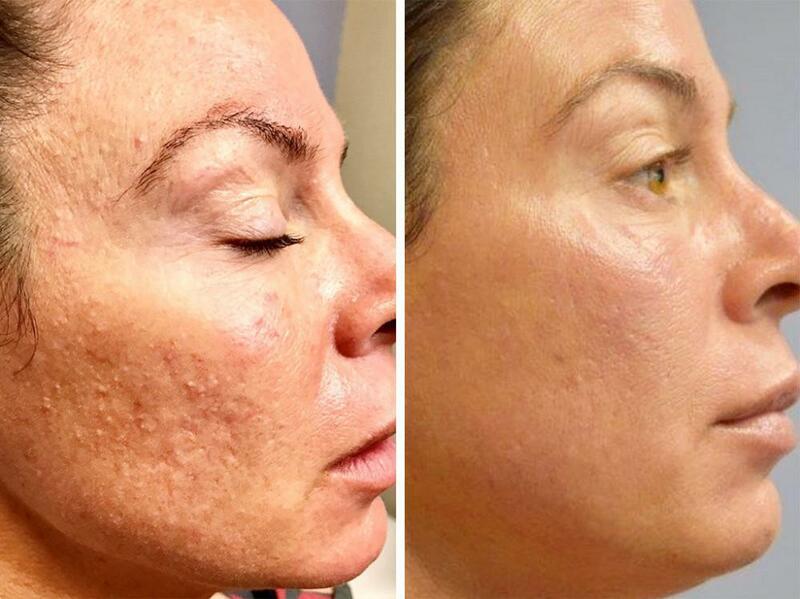 If you have a history of skin cancer, or a family history of skin cancer, strongly consider seeing Pine Belt Dermatology for the most optimal results! 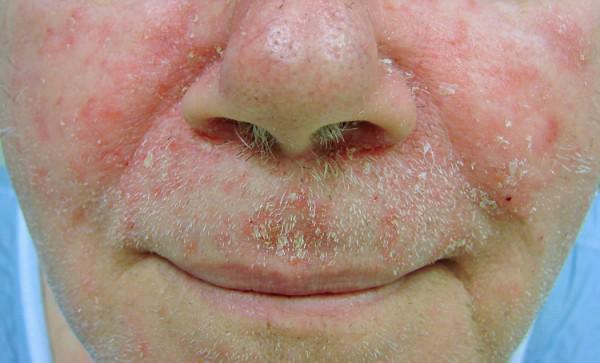 Seborrheic dermatitis is a very common skin disease that appears as a rash. 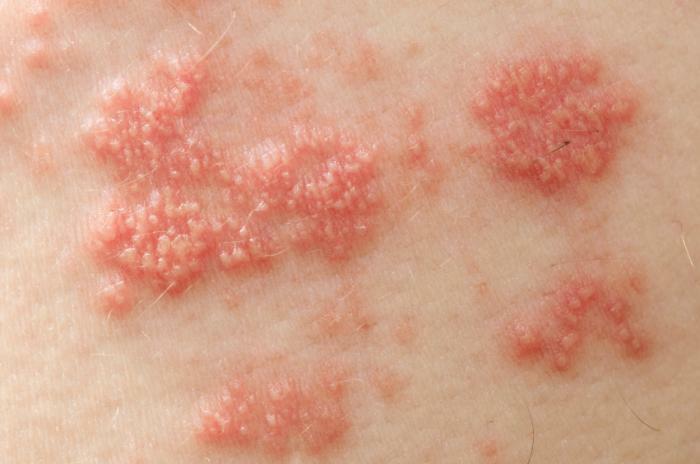 It can actually appear as a few different rashes and be mistaken for other skin conditions. 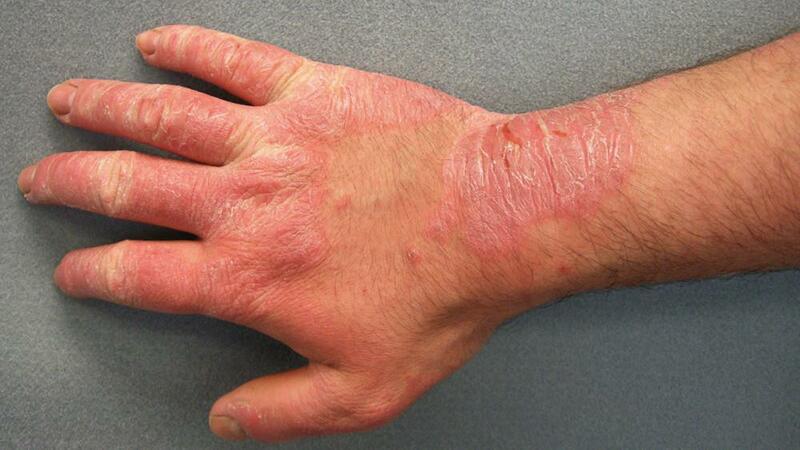 Find our more about how Pine Belt Dermatology & Skin Cancer Center can treat it.